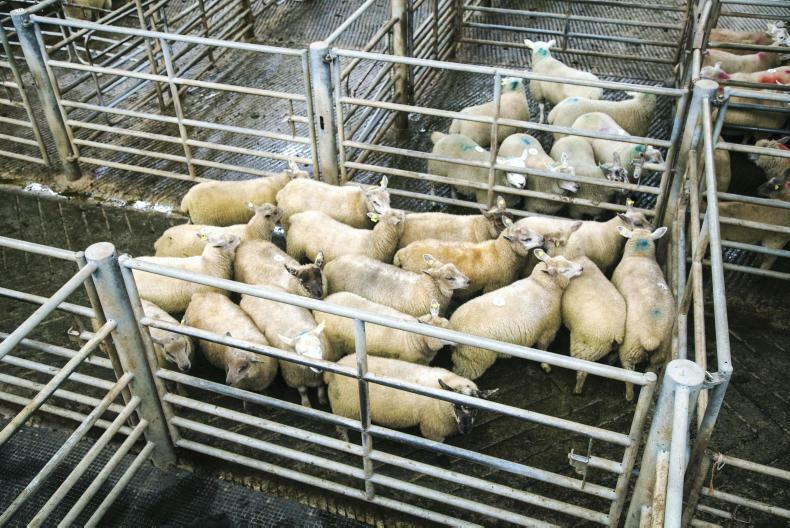 Lamb prices continue to harden as numbers tighten further. 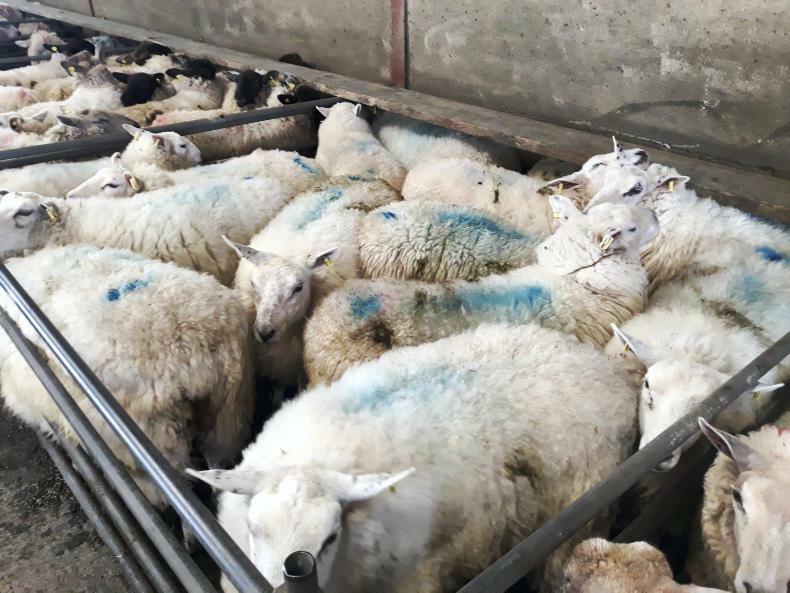 Factories are trying to pull sheep prices back but a high percentage of remaining hoggets remain in the hands of specialist finishers who are slow to accept the lower prices on offer. 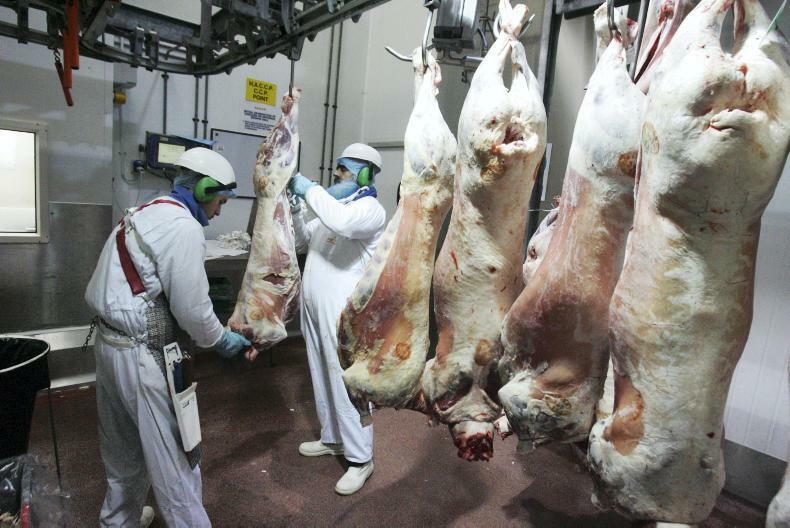 Factories still remain keen for hoggets, with demand firm ahead of the Ramadan festival.